Out - Philippine distributor of magazines, books, journals, etc. 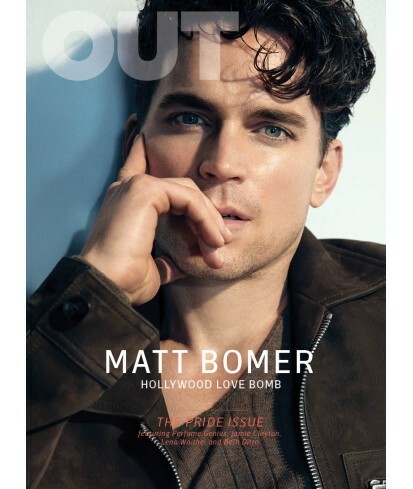 Out magazine is hailed as the world’s leading gay fashion and lifestyle brand. It is a brilliant magazine for gay readers who want a well rounded magazine which focuses on everything from culture, art, music, lifestyle issues and so much more. We’d say that Out is more focused on men and their lifestyles however women aren’t ignored completely. We thinkOut magazine is brilliantly modern and stylish and will excite any gay reader looking for a publication with a little more substance.